The Gov. 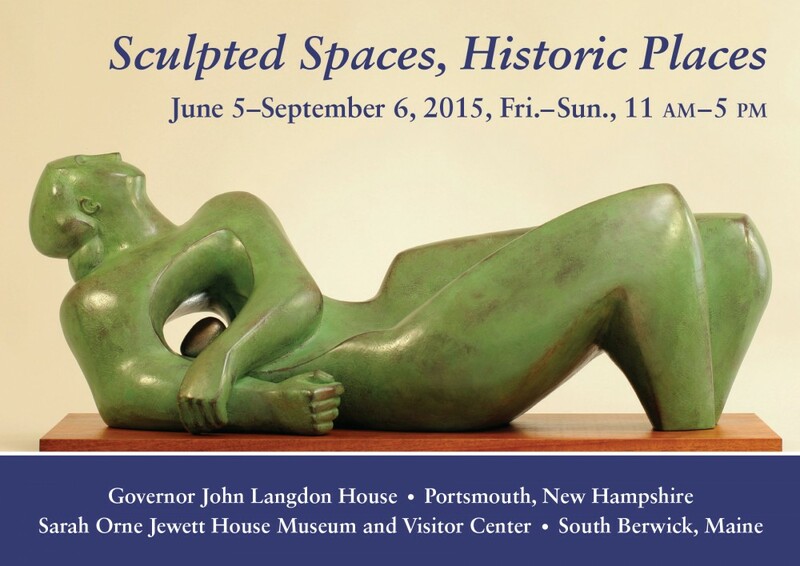 John Langdon House, a National Historic Landmark, is partnering with the New England Sculptors Association for an upcoming juried exhibition: Sculpted Spaces, Historic Places. In addition to the contemporary sculptures displayed inside the Langdon House and on its grounds, works will be installed on the grounds of the Sarah Orne Jewett House Museum & Visitor Center in South Berwick, ME.